Back in the Summer of ’66 Jack Brooksbank, an immigrant from England living in Montreal, took his young family on a holiday to the Caledon Highlands, after having read an article that spring about Canadian farm vacations. They selected the Speersholme farm west from Mono Mills where members of the Speers family had lived since 1879. While there, they considered themselves fortunate to get enrolled in the re-assembly of an old dismantled barn from Mono Mills, the timbers of which Mr. Speers had saved a couple of years earlier. The farm economy of those times was such that sturdy old barns no longer in use were being re-located to where they were needed. Some individuals had become experts at the dismantling and re-assembly of such barns, and the Speers employed the services of barn master Ben Hougan of Beeton. Mr.Hougan had designed his own ‘jamber’ with which and two men he could re-erect a heavy frame barn in as little as two days. Together the Speers farm folk and visiting Brooksbanks managed to work with Ben to get the recycled version of the century barn up in four days, a gentler timetable that Ben blamed on his advancing age. Jack Brooksbank believed that this feat was probably the last ‘barn raising’ in Caledon, and it may well be so. Using his skills in historical research and in sketching and photography, Jack to put together an illustrated black-and-white booklet published by Jacques Studios of Hockley. In his well-written account of the history and styling of Ontario barns and the details of the barn master’s art, Mr. Brooksbank has left us a fascinating record of the how-tos of an undertaking that was widespread in our countryside in settlement times viz. the raising of large wooden barns to shelter stock and feed through our long cold winters. 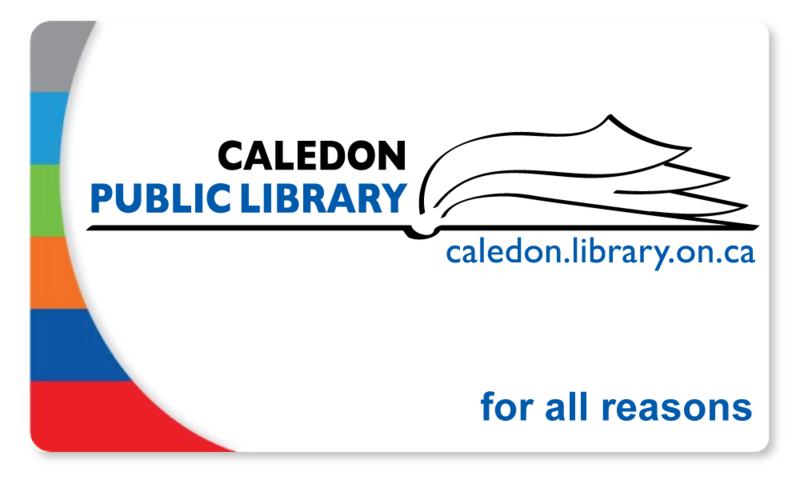 By Ian Keith Anderson in http://www.hillsofheritage.com – ‘Caledon Barn Raising of 1966‘ by Jack Brooksbank is available from Caledon Public Library as part of its ‘Read Local Caledon’ collection. 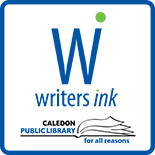 This entry was posted on December 2, 2014 by Alton Chapter in Alton Chapter and tagged Caledon Public Library, farm life, Mono Mills, non-fiction, Read Local Caledon, Story.